The 200 Series Gas Chromatograph with its patented flow through technology is now well established at providing excellent chromatographic performance and reliability at realistic prices. 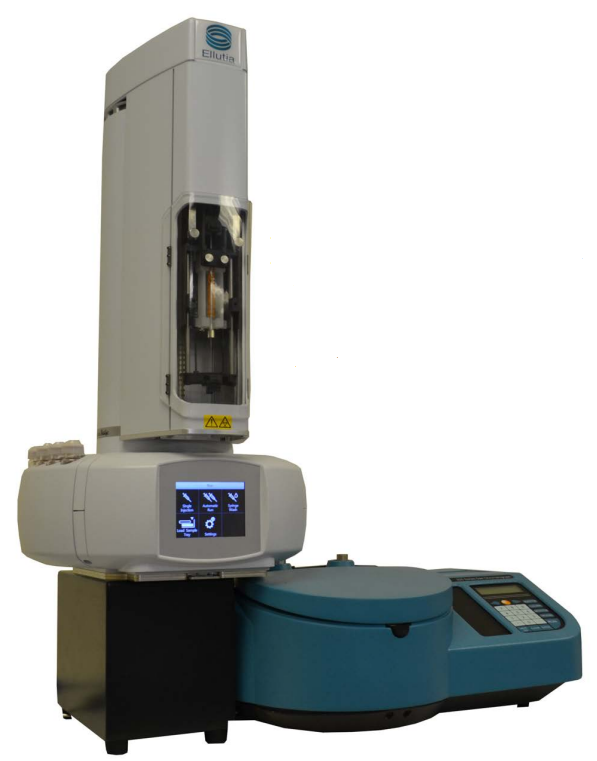 The compact size and lower cost make it a perfect tool for high quality analytical testing. in need for quality analytical testing? 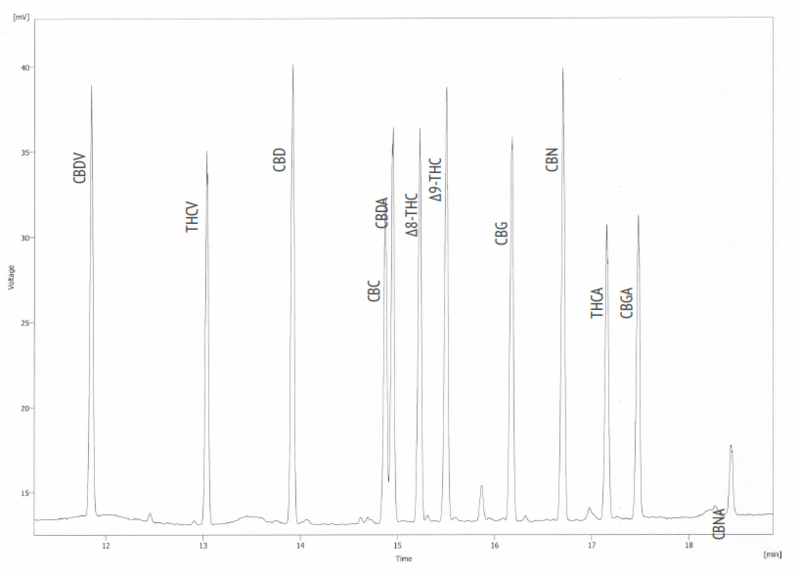 Determine optimal harvestmoment -analyze your samples with 0,0002% accuracy! Take control over your harvest and collect your samples from the field for instant results. Make full spectrum analysisresults to share with customers and partners. Perfect solution for starting labs and researchers, enabling new possibilities. 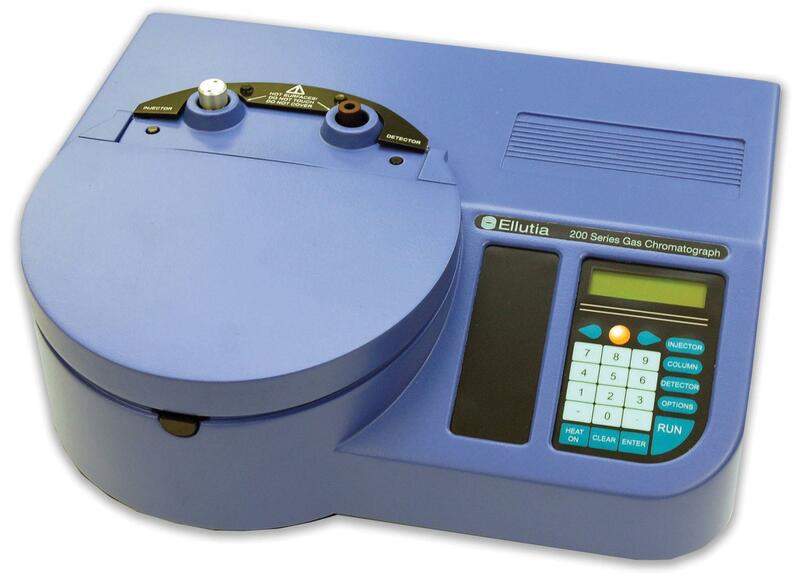 Analyze your startingmaterial and use the GC 200 throughout your entire productionprocess. Know the exact contents of your endproduct. Download this brochure for technical specifications and knowledge. Find out how the GC 200 works and what you can use it for in your business.